Collected in one volume: short stories of a living computer, space pirates, terrorist attacks, supervolcanos, megatsunami—and a kidnapped dog. The crew sticks together, down to the very last crewmember: the captain’s dog. Now the captain’s kidnapped dog, snatched by ungrateful aliens the ship aided. Volcanoes shattering entire continents. Tsunami deluging an entire world. A desperate call from help from an unexplored planet. Two ships speed to the rescue. A fire triggers an evacuation of a packed sports stadium—mere minutes before bombs go off. No injuries, but tensions on the already contentious planet soar even higher. The crew of the Earth Military Force ship Triumph needs to find the culprits before all-out war erupts. A captain willing to take any steps to protect his homeworld. A doctor who believes innocent offworlders deserve protection as well. The two men: not just close friends, but shipmates as well. Can either convince the other to relent? Individuality versus the common good, an eternal struggle. But what of love of family when the “common good” claims the right to tear a child from his parents? Personality? Or programming? An entire planet comes to life—and decides to evict the humans living on it. 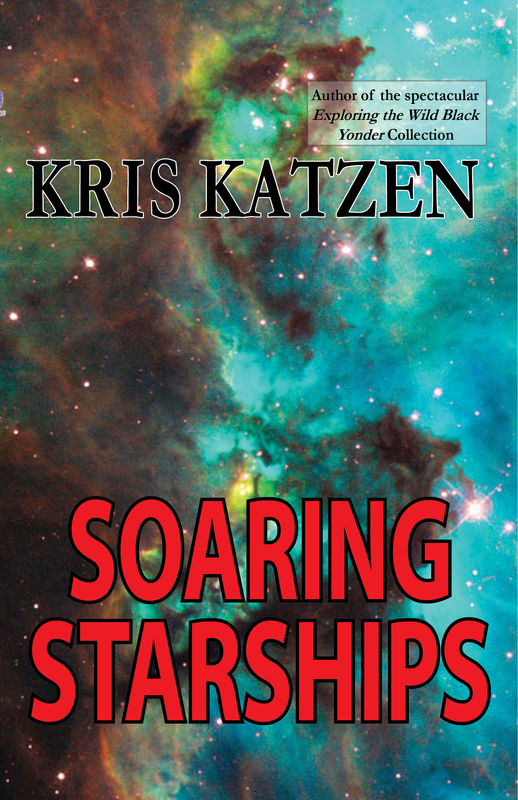 This entry was posted in Kris Katzen, News, Story of the Week and tagged action, adventure, Anthology, Bluetrix Books, Kris Katzen, science fiction. Bookmark the permalink.